Using Directory child themes you’ll be able to drastically change the look of your Directory-powered website. All themes listed below inherit the functionality from Directory and do not work as standalone themes. Child themes are also fully compatible with Directory add-ons! All child themes featured on this page are completely responsive. 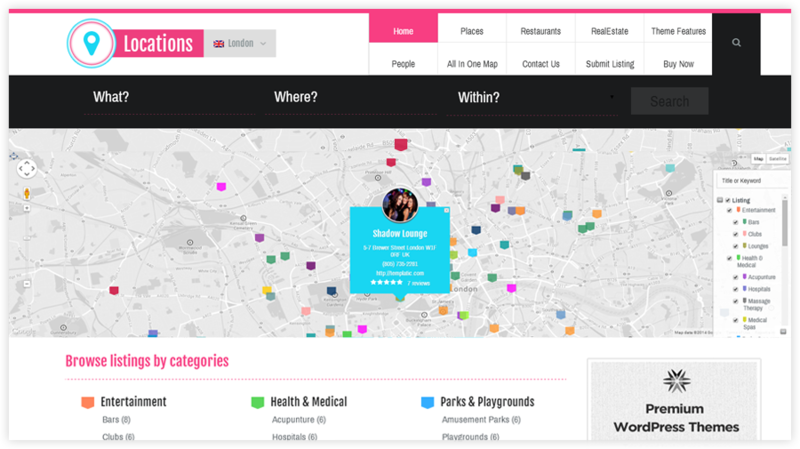 Business Directory is a very stylish Business child theme which attracts the visitors easily. It is specifically designed with city wise banner, a big slider and search on it in a very decent color combination which creates a rich look and feel for the visitors. 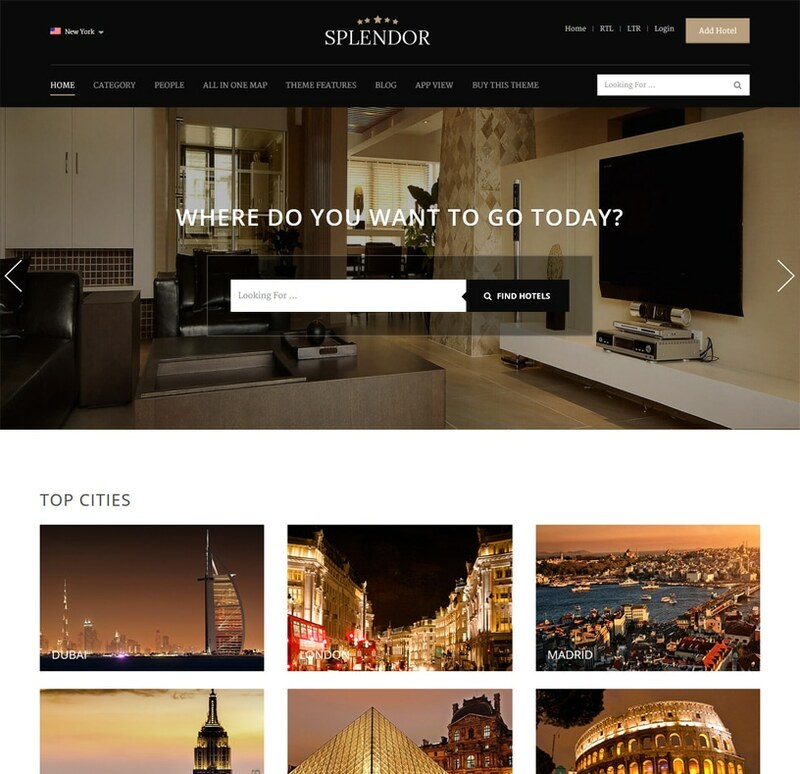 Splendor is a very stylish hotel Directory child theme which attracts the visitors easily. It is specifically designed with city wise banner, a big slider and search on it in a very decent color combination which creates a rich look and feel for the visitors. 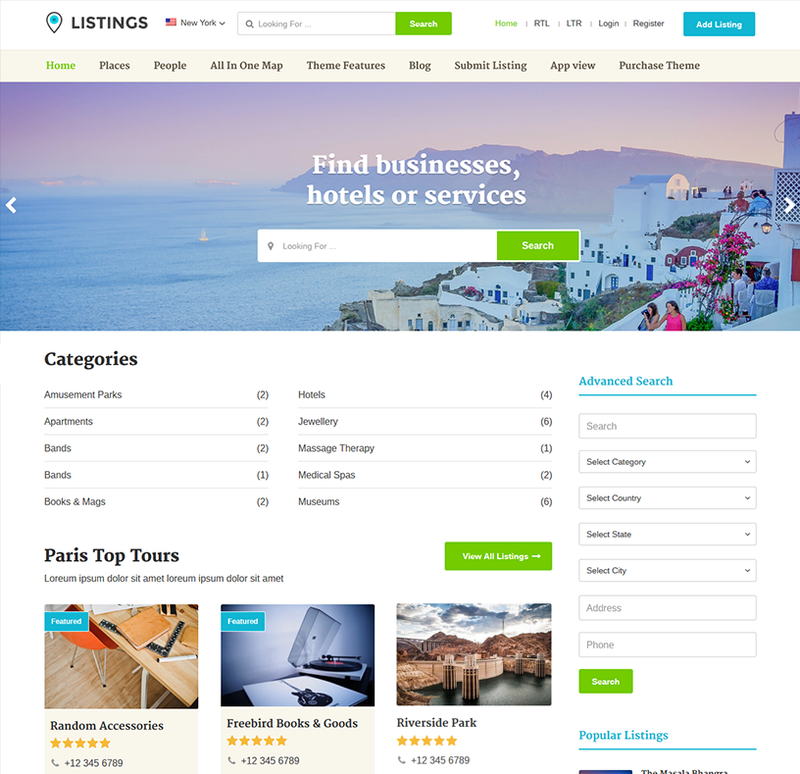 Listings is a very stylish Directory child theme which attracts the visitors easily. It is specifically designed with a big slider and search on it in a very decent color combination which creates a rich look and feel for the visitors. 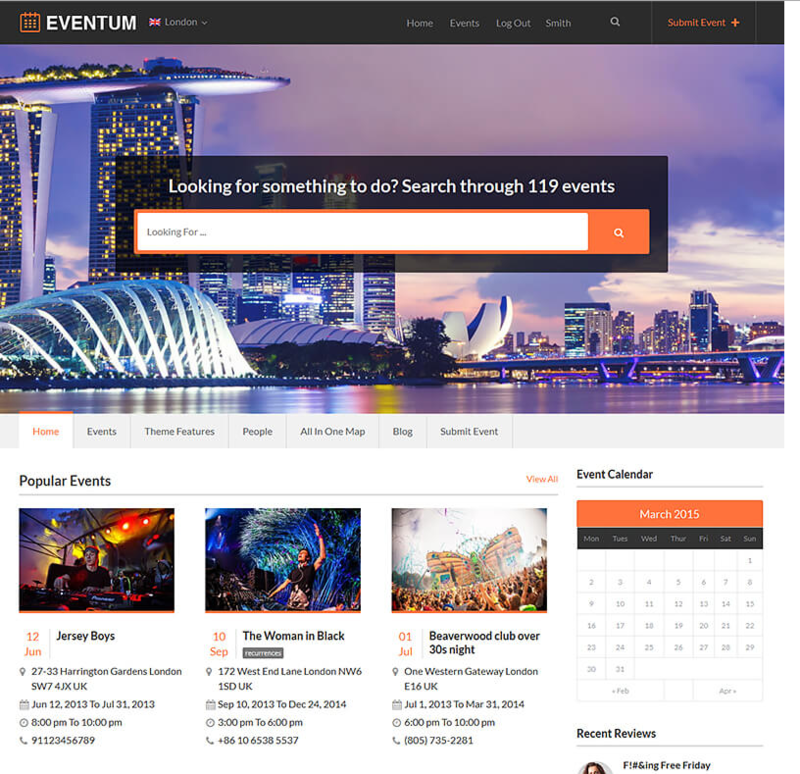 Eventum is a WordPress theme package designed to transform our popular Directory theme into an advanced events portal. Everything from the homepage to the event detail page has been thoroughly polished to make your site and events stand out from the crowd. 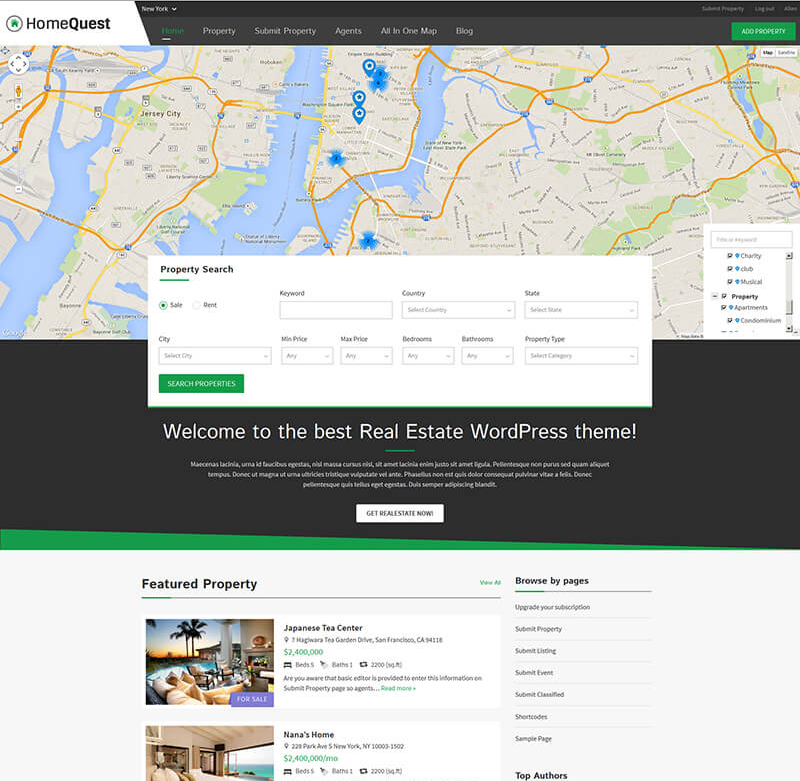 HomeQuest is a WordPress theme package designed to transform our popular Directory theme into an advanced real estate directory theme. Everything from the homepage to the property detail page has been thoroughly polished to make your site and properties stand out from the crowd. 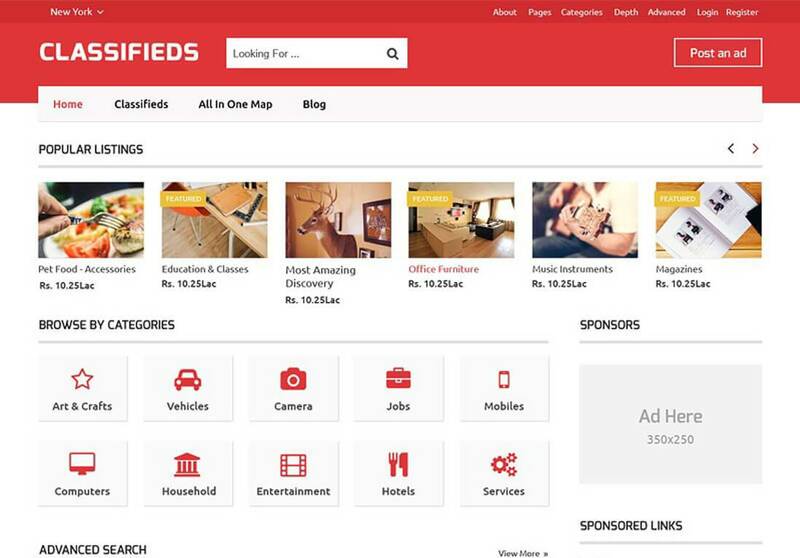 SpotFinder is the first child theme in which the homepage is more focused on the search capability instead of showing the map. Along with being responsive, the category and detail page have been redesigned to utilize every pixel of available space. SpotFinder is the most unique Directory child theme so far! 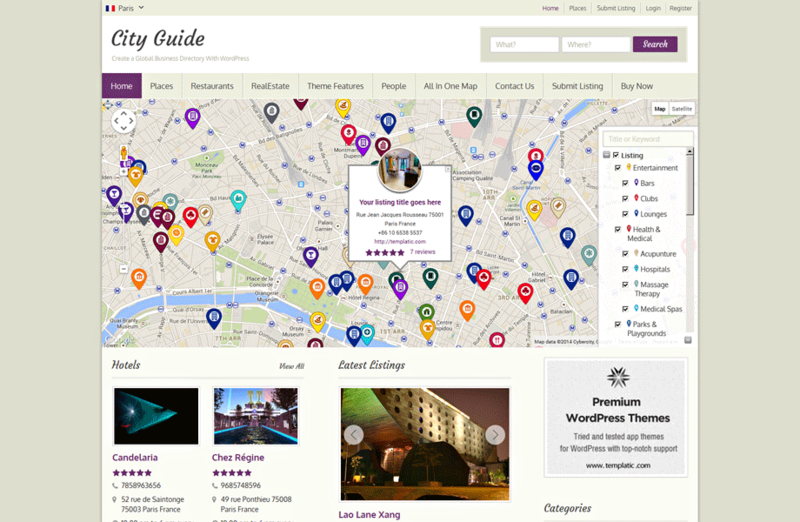 City Guide is one of our most popular general (not focused on a particular niche) Directory child themes. City Guide features a boxy design with a clearly outlined container. Another significant change is the inclusion of two widget areas below the slider and a new way to display “List View” listings. 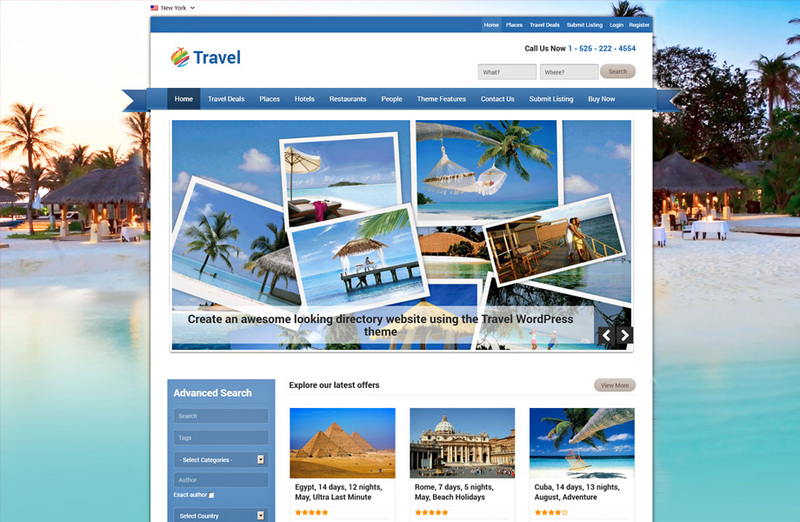 Travel is a Directory child theme with an emphasis on the travel industry. 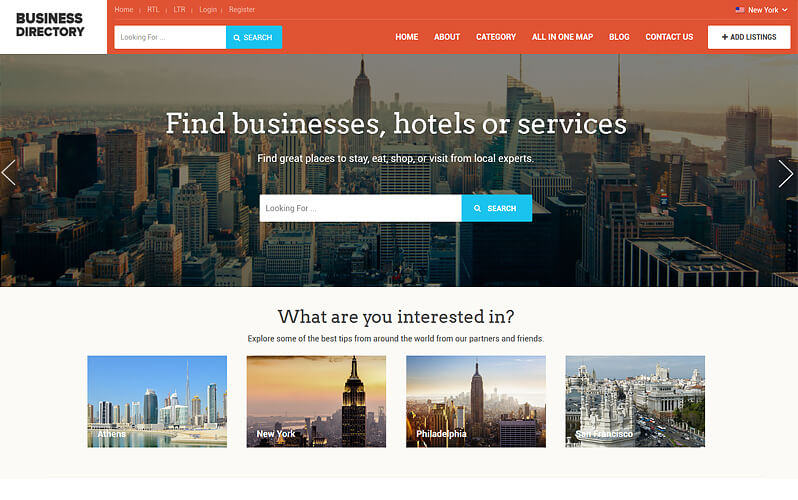 The theme will allow local hotels and travelling agencies to offer their services on your site. 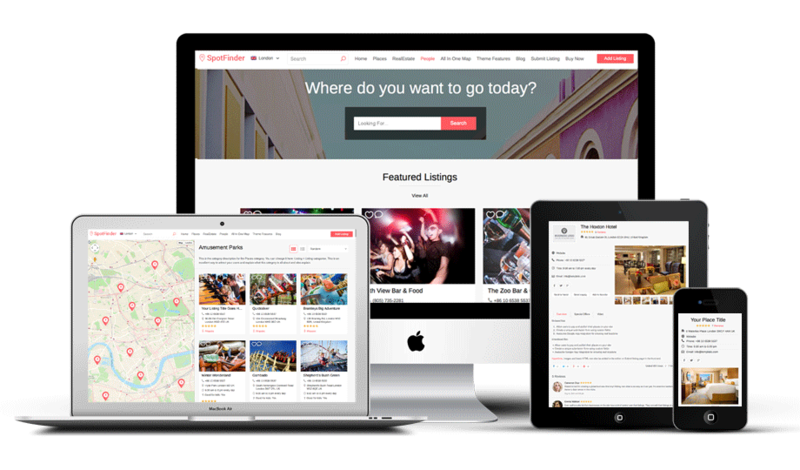 Of course, it can also be used internally; for showcasing trips and deals from your own company. 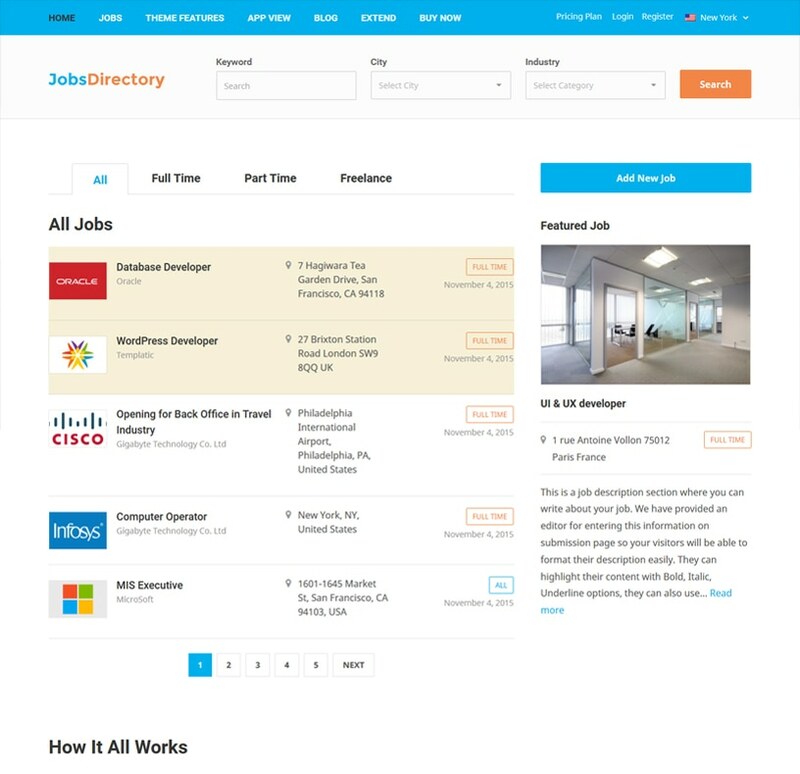 Possibly the most unique out of all Directory child themes, Locations introduces a fresh new take on Directory. New search and city selector are just some of the visual changes you’ll notice in this theme. Biggest of all is the totally redesigned detail listing page. 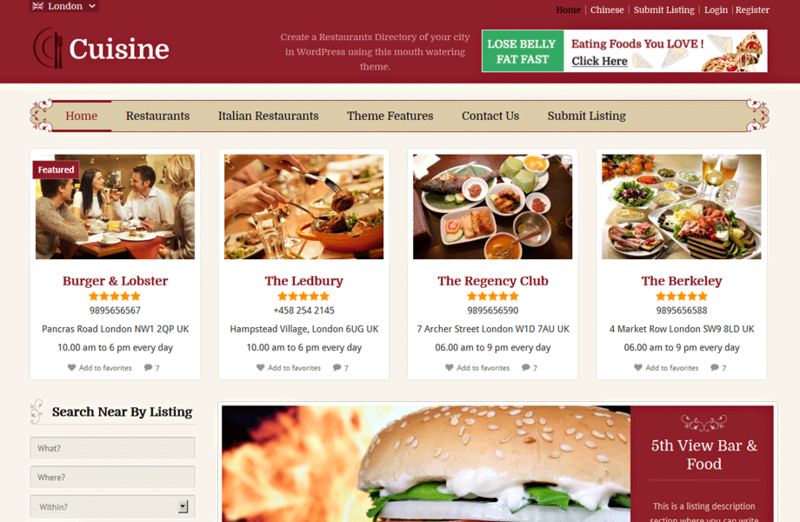 Cuisine is a child theme focused on the restaurant directory niche. Along with the revamped design (when compared to the parent theme), the theme also comes with several new custom fields; those appropriate for the restaurants niche. Similar to other child themes, the biggest overhaul is present on the detail listing page. 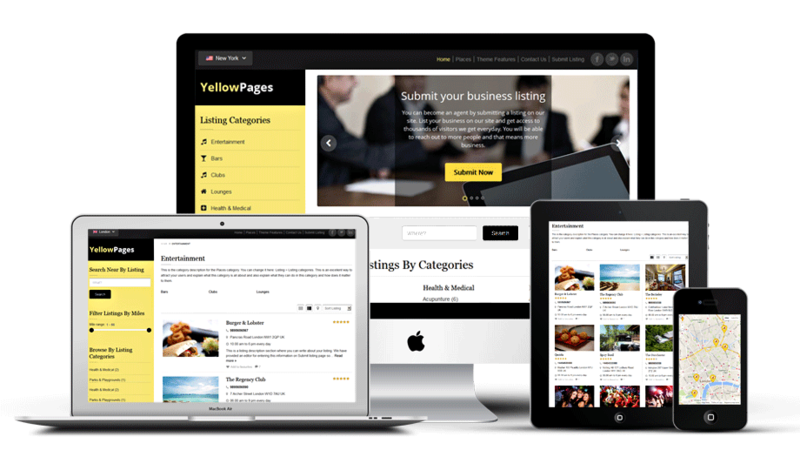 Inspired by popular yellow pages and classified sites, YellowPages features an attractive white and yellow color combination. All theme pages (particularly homepage) have been designed to make content as easy to find as possible. The big and prominent sidebar works great for displaying categories and most of all makes navigation through the site very consistent. Inspired by our Video theme, the Explore child theme features dark colors with grey and white text. Listing details within individual pages have been redesigned so they are easier to read and navigate. Adding a review is also more enjoyable due to the new horizontal approach. Emblem was our first ever child theme for Directory! 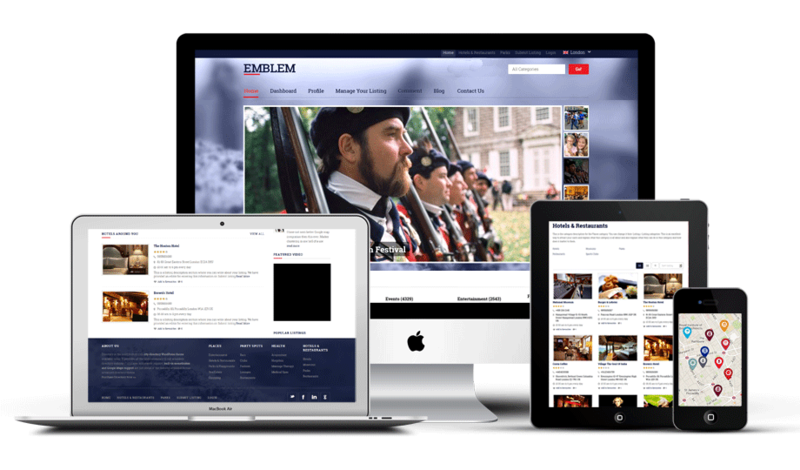 With its creative backgrounds, fonts and buttons, Emblem feels like a different theme. The focus of the homepage isnÔÇÖt the map, instead itÔÇÖs a big and customizable slider.